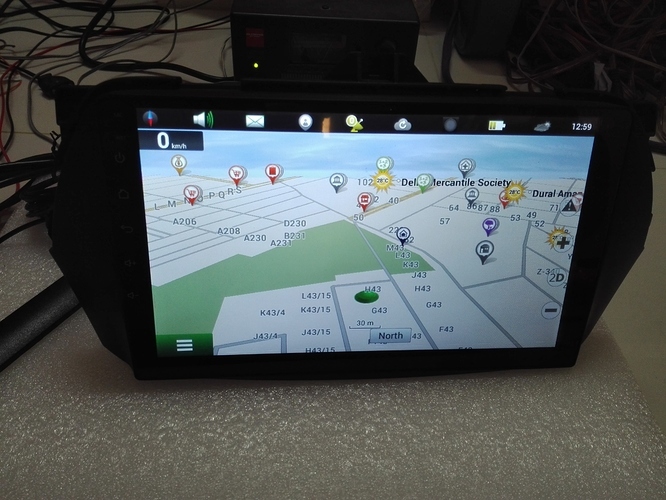 Android 5.1.1 Navigation system with licensed Navitel navigation system. 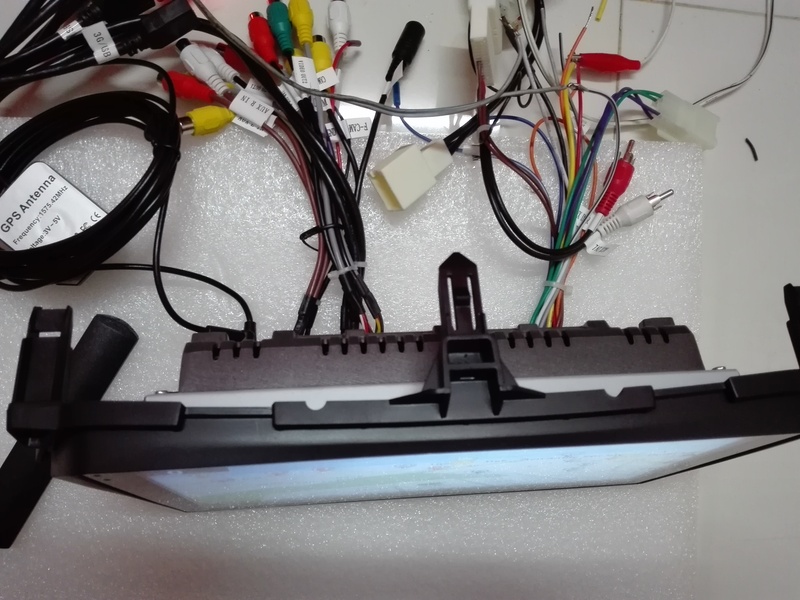 10 inch screen with dual USB and OEM fitting. Need one for a cousin, Inbox me your contact number. 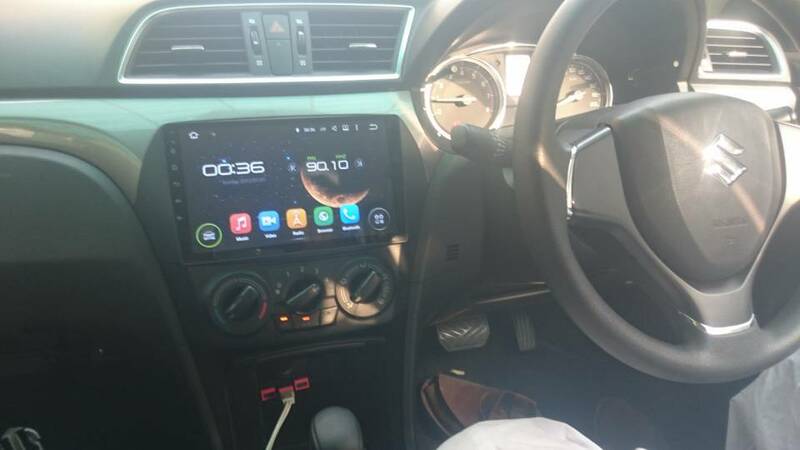 Then why pakwheels authors were bragging that there is no place in the car to install navigation system ? 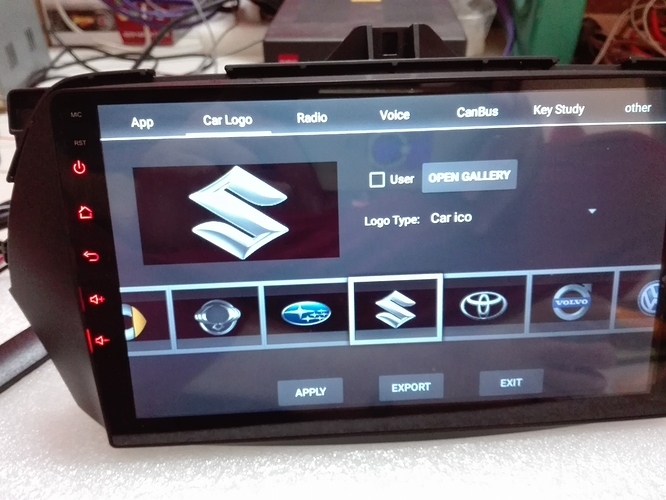 Dear Ciaz Android 10" Screen Android 5.0.1 Quad Core processor. Head unit hardware and software same as Suzuki Vitara. 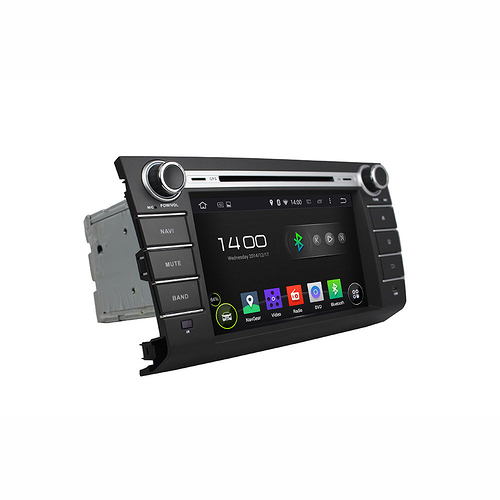 How much does Android navigation cost for Vitz 2009? You will need to install Toyota fitment head unit, Android 4.4.4 is available for 21000/-. Sir where it is available? 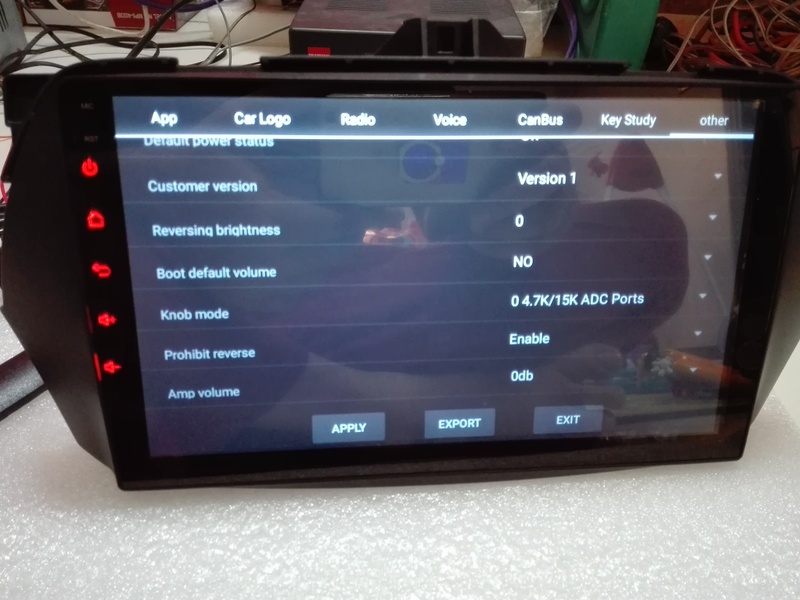 Is Android based navigation unit available for PKDM Swift ? It is available in Karachi. Where are you located? 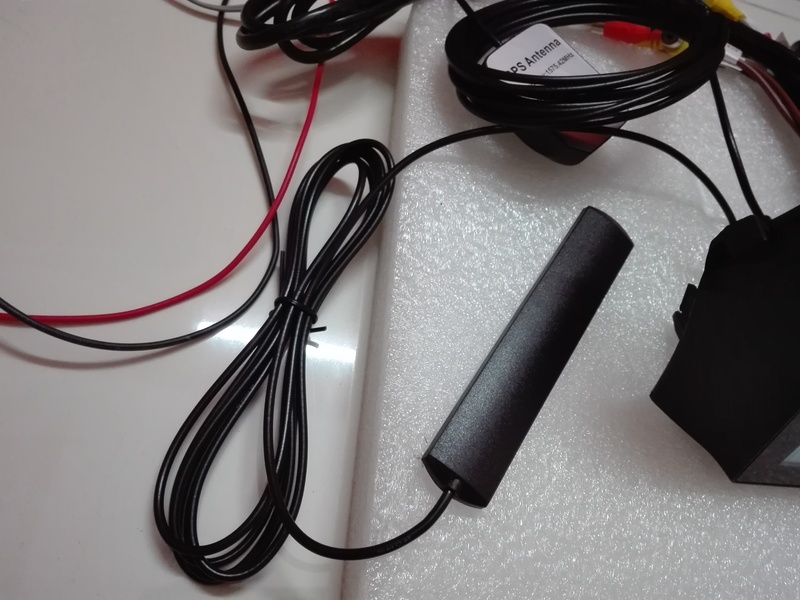 Yes it is available, with OEM fitment. Can you share picture ? Yes jack to jack fitting for OEM harness, stock radio has output 25 x 4, this has 50 x 4 Sound IC, so the sound is lot better.